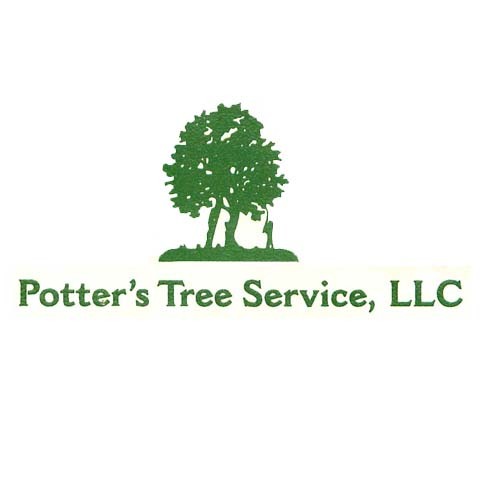 Potter's Tree Service LLC, in New Berlin, WI, is the area’s premium tree service provider since 1975. 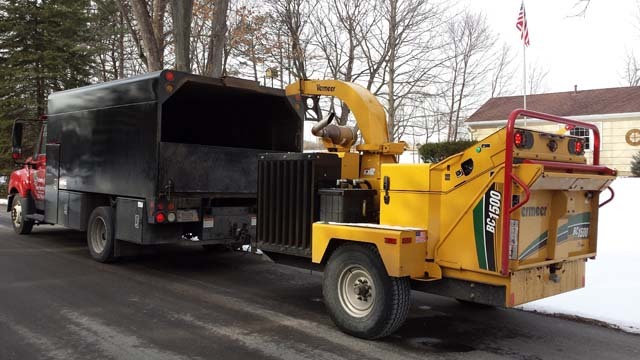 We can take care of tree removal, tree trimming, stump removal, stump grinding, tree transplanting and more. We also provide excellent cleanup after the job is done. 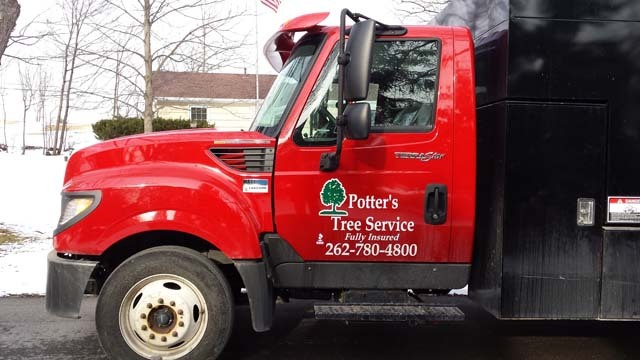 Give Potter's Tree Service LLC in New Berlin a call today for all of your tree service needs! Established in 1975. 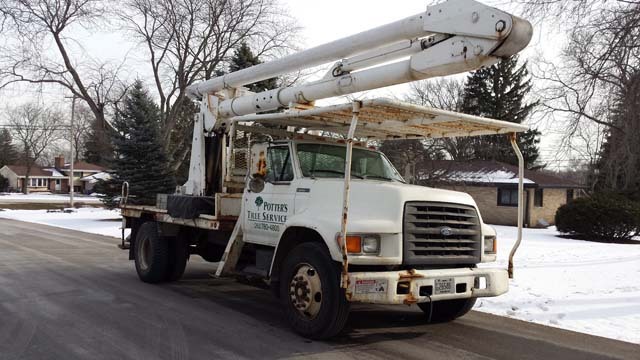 Potter's Tree Service LLC is proud to serve our local area which includes New Berlin, Brookfield, Wauwatosa, Germantown, Pewaukee, Lorian, Shorewood, East Troy, Waukesha, Milwaukee Cty., Brown Deer, West Milwaukee, Metro Milwaukee, Delafield, Merton, Muskego, Elm Grove, Menmonee Falls, Sussex, Mequon, White Fish Bay, Big Bend, Waukesha Creek, West Allis, Hartford, and North Lake. 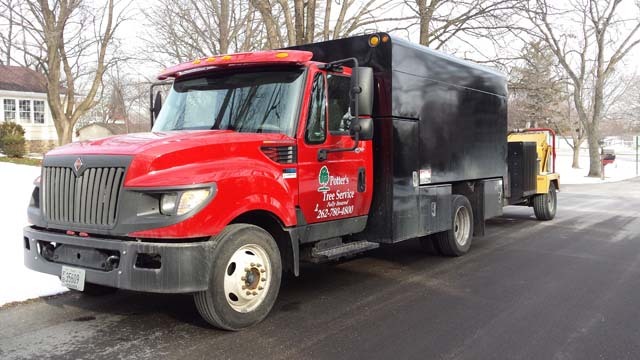 We specialize in Tree Service, Removal, Trimming, Pruning, and Planting, Stump Grinding, Cable and Bolting, Residential and Commercial Tree Service, and Been in Business 46 Years - Family Owned Business since 1975. In the City of New Berlin Centrally Located Between Milwaukee and Waukesha Cty.